Supporting your child to understand the difficult emotions they experience through adolescence is never easy. This is a useful powerpoint that we have used with Year 8 students when looking at their emotional health and wellbeing. 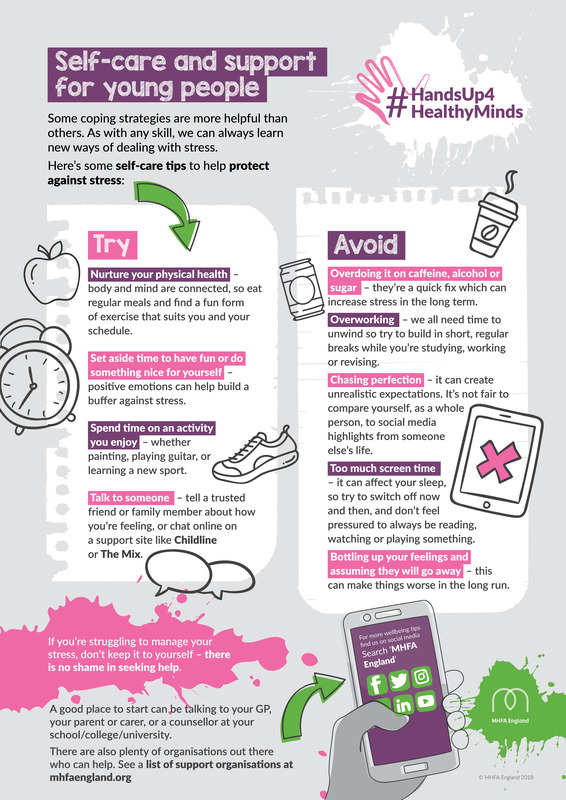 Click the link to access a powerpoint we have shared with our students on how to look after their health and wellbeing over the summer holidays. 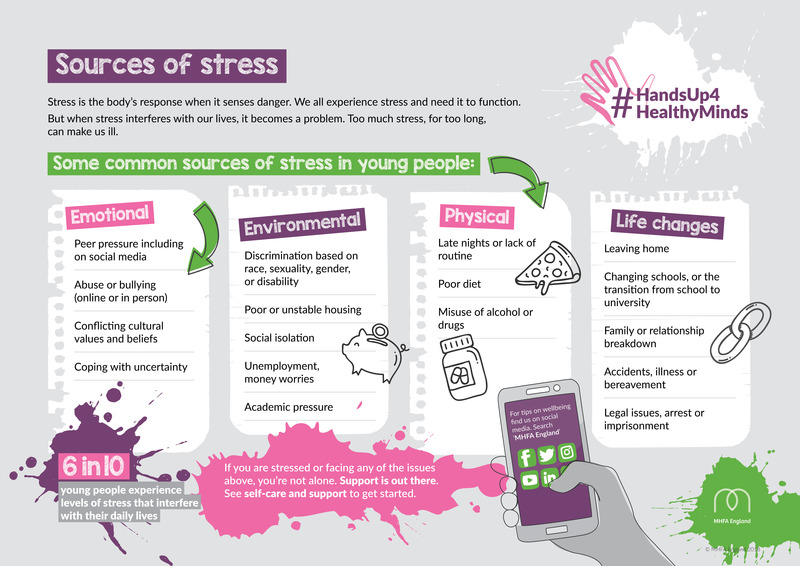 Mental Health and Wellbeing The link below offers bespoke advice and support for different aged children, as well as a section for parents and carers to help identify risks that may be encountered online. www.thinkuknow.co.uk/parents<http://www.thinkuknow.co.uk/parents> You can access some information from World Health Day through the following links.